architecture, social and economic development has been based on it. 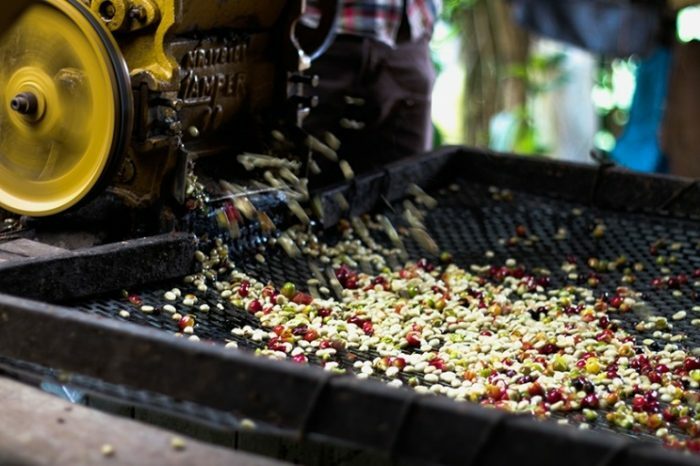 of the humanity with the name of cultural coffee landscape. coffee landscape and the natural attractions of this beautiful region. 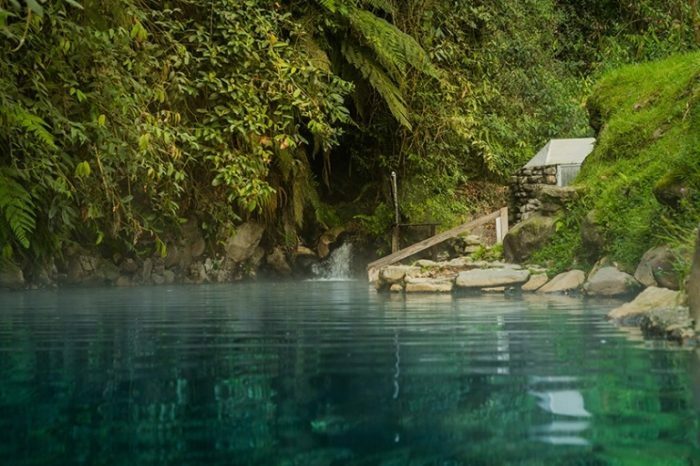 Among the marvelous and diverse attractions of the Andean central mountain range, the prodigious thermal springs stand out with all their splendor, characterized not only by their natural beauty, but also for the therapeutic properties that are attributed to it as the relaxation of the body, stimulation of blood circulation, improvements in joint performance, increased metabolism among other benefits. We can experience this experience half an hour from the hotel in the Arbeláez thermal baths or in the hot springs of San Vicente, both located in mountainous environments of great beauty that offer pools and rivers of thermal waters framed in landscapes of waterfalls of more than 90 meters. 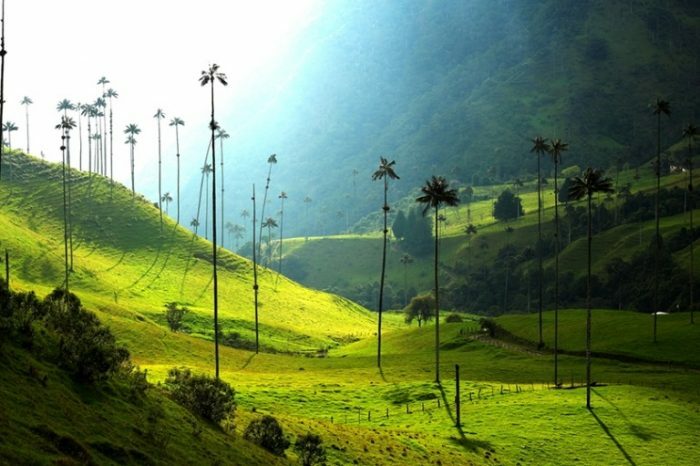 This experience consists of a day tour through the town of Salento and the Cocora Valley. Salento cataloged as the most beautiful town in Colombia for the architecture of its square and its colonial and ancient houses of great color with beautiful balconies with multicolored flowers, there time has stopped and the tranquility and the friendliness of its people and its climate spring they catch you. This town is simply a work of multicolored art. The Cocora Valley is a natural landscape located in a mountainous valley of the Colombian Andes, recognized worldwide for its wax palms that can measure up to 70 meters, declared national tree of Colombia, there you can make walks from 1 to 5 hours through the mountains adorned with palms and cloud forests with a beautiful wooded landscape; if you prefer you can do the tour on horses. This place covered by different shades of green will be marked in your memory for the rest of your life. Live the experience of sharing the activities of a coffee farm where the passion for harvesting, producing, roasting and preparing the best soft coffee in the world is expressed, there you will be able to know its history, the details of the whole coffee process until you get to experience the steps to achieve the right point of touch, stimulate your senses with a rate that expresses the best flavors of our Colombian soft coffee. The snow-covered Santa Isabel is one of the mountains of the Colombian central mountain range. Its summit rises to 4,965 meters above sea level and marks the border of three departments Caldas Tolima. 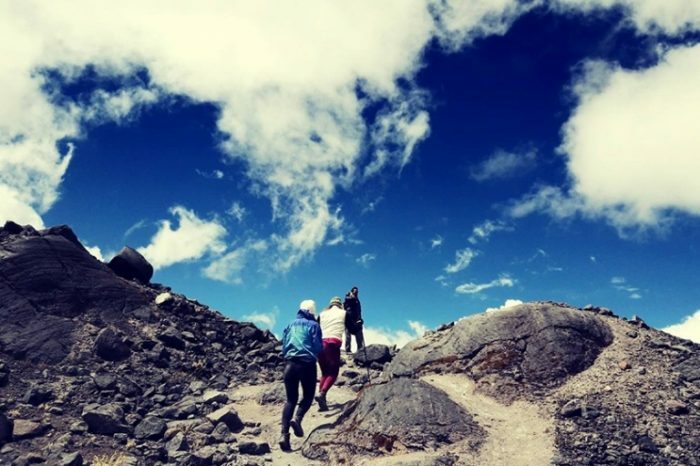 There is one of the six surviving glacial masses currently in Colombia, has a large number of lagoons, puddles and vegetation frailejones and other plants, in this tour you can see different thermal floors and can see the moor and enjoy the landscapes of the central mountain range. Its climbing is relatively easy and requires little technical experience. Its start starts at the Hacienda Potosí, in Santa Rosa de Cabal, continuing along the path known as rabbit hutches. The Santa Isabel snow-capped mountain is located in the central part of the snow-covered national park, specifically between the Ruiz peak and the Tolima peak. Marsella frames all the characteristics of the coffee cultural landscape, being located on the top of a mountain, highlighting its fauna, flora and colonial architecture. This beautiful town is only 23 km from the hotel and is known as the green municipality of Colombia. It is characterized by its great color, its tranquility and the kindness of its inhabitants. The time there is slower and is conducive to stop along the way, enjoy the extraordinary scenery and have a good cup of coffee. 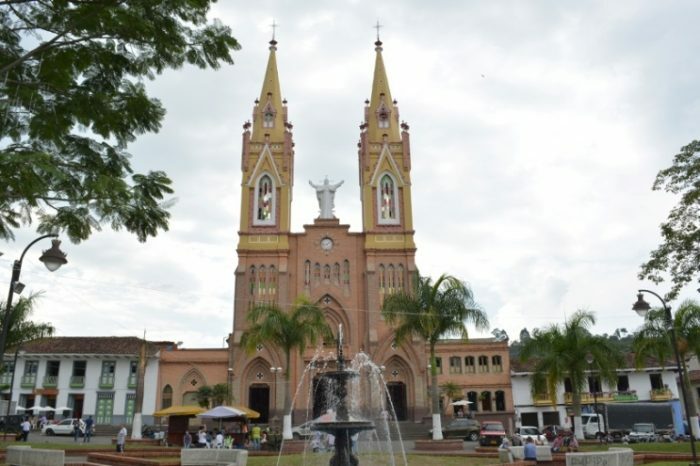 The town has a large main park, a house of culture recognized as national heritage, the cemetery that stands out for its neo-Gothic ornamenta recognized as a national monument and to complete a botanical garden with the most representative flora of the area. km 6.5 on the road to Marsella, 2 km away from the principal avenue in Vereda el Pomo, Pereira-Risaralda (Colombia).